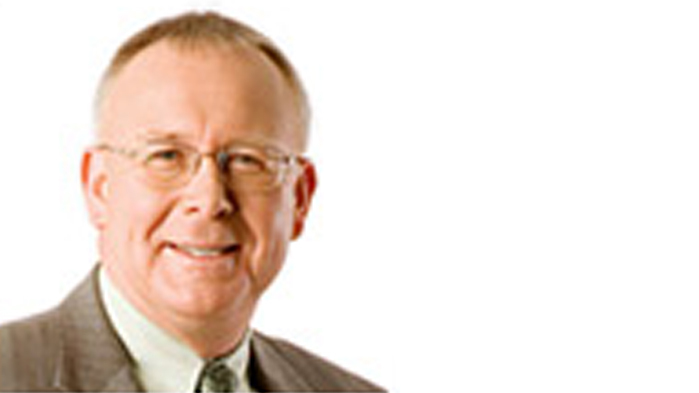 Former President and CEO, Emera Inc.
Mr. Chris Huskilson began his career with Nova Scotia Power in 1980. He was appointed chief operating officer of Emera and Nova Scotia Power in July 2003 and president and chief executive officer of Emera in 2004. He reitred from Emera in 2018. Mr. Huskilson is a member of the Association of Professional Engineers of Nova Scotia. He is chair of the Canadian Electricity Association, and serves on many for-profit and non-profit boards of directors. He is past-chair of the Greater Halifax Partnership and past-chair of the Energy Council of Canada. Mr. Husklison holds a bachelor of science in engineering and a master of science in engineering from the University of New Brunswick.